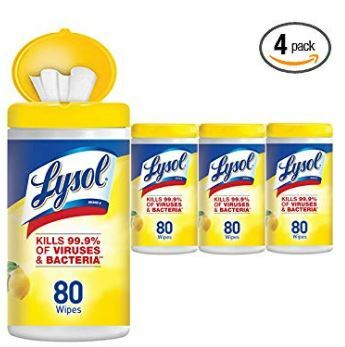 Amazon: Lysol Wipes Stock Up Deal | $2.25 per 80ct canister! I love this Subscribe & Save deal from Amazon! It’s the only way I buy my Lysol wipes now! These are the BIG canisters too! Lysol wipes are on a lot of back to school shopping lists too. 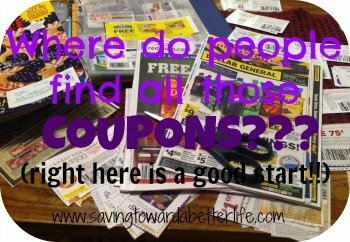 This is a great time to stock up! Lysol – Disinfecting Wipes – 4x80ct – Lemon & Lime Blossom are $11.99. BUT, clip the 20% off coupon to save $2.40 and then sign up for subscribe & save for another 5% off making your total just $8.99 for all 4 canisters! That’s just $2.25 per big canister of wipes. PLUS, if you add FIVE items to your S&S order you’ll save 15% on all the items instead of 5%!! (Making the Lysol Wipes only $7.79 shipped!) 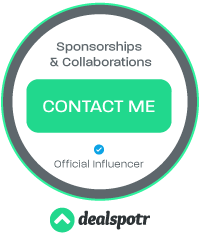 You can check out this fantastic Tide Pods Subscribe & Save Deal also. Don’t be afraid of Subscribe & Save; you can cancel your subscription as soon as your order ships. Next post: Homeschool Mom’s #PrimeDay MUST: X-ACTO School Pro Classroom Electric Pencil Sharpener 57% off!